I recently discovered Yuriy Zaletskyy’s blog (click here). 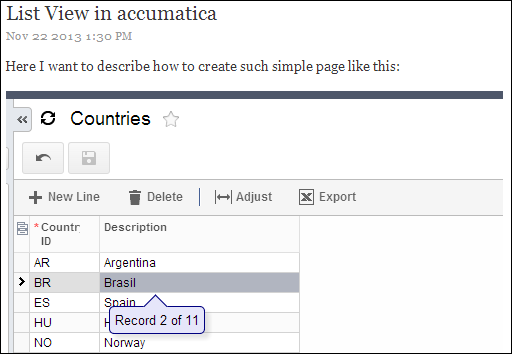 He is a developer and writes about Acumatica from a technical perspective. I took some time and skimmed through all of his posts. For the next few weeks I’m going to highlight the ones that I found interesting.